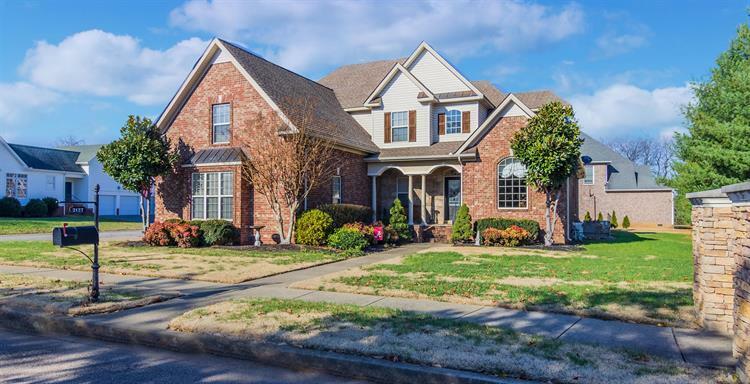 for $359,900 with 3 bedrooms and 2 full baths, 1 half bath. This 2,856 square foot home was built in 2004. 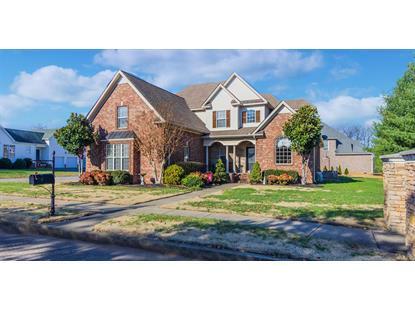 Don't miss out on this 3 bedroom 2.5 bath home that sits on a corner lot in prime location. Beautiful architectural trim throughout. This home is great for entertaining no matter what time of year. Upstairs catwalk overlooking the living room and foyer. Master on main level. Upstairs private office and separate bonus room w/built-ins. Tile, granite, and hardwood floors. Check it out before it is gone!